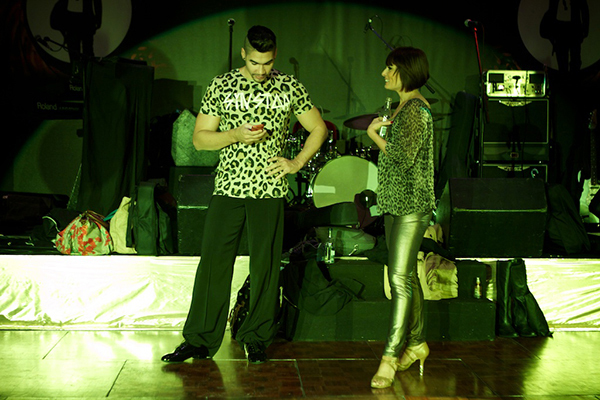 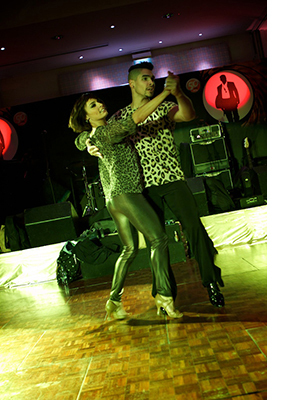 Strictly Come Dancings’ Flavia & Louis Smith. 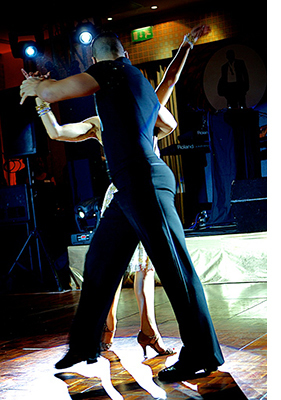 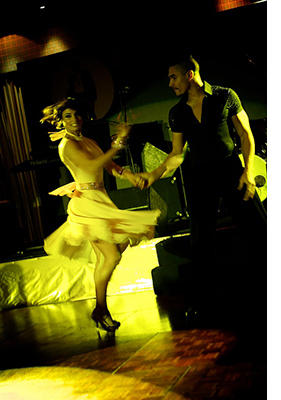 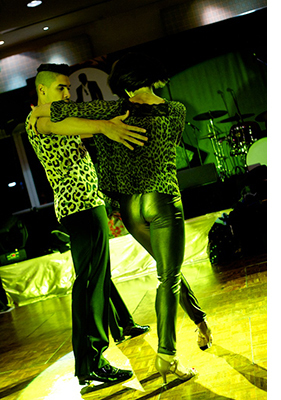 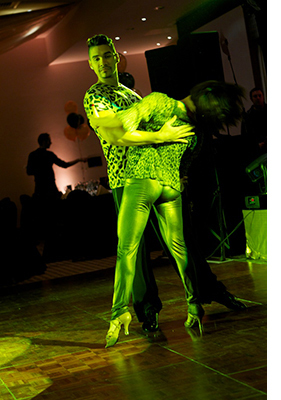 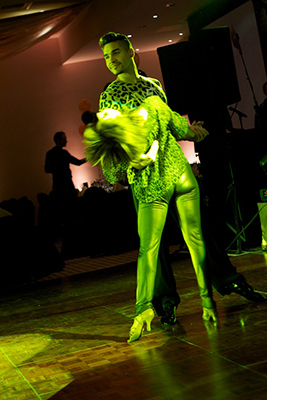 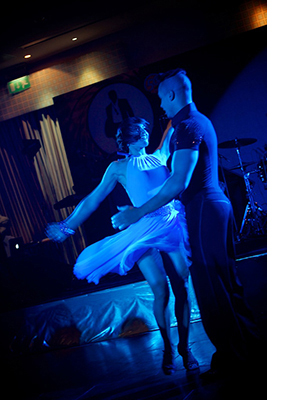 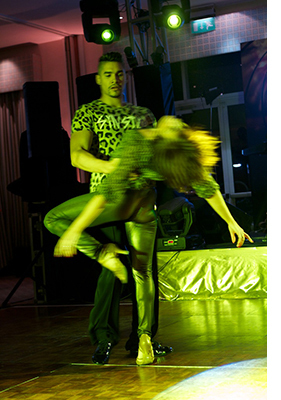 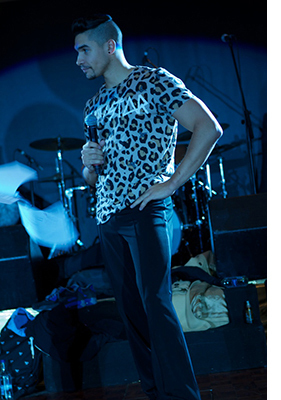 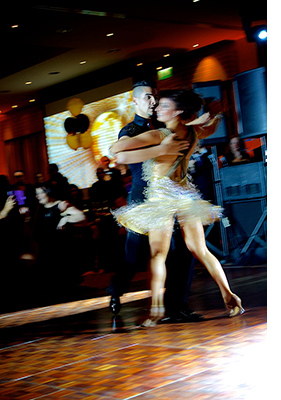 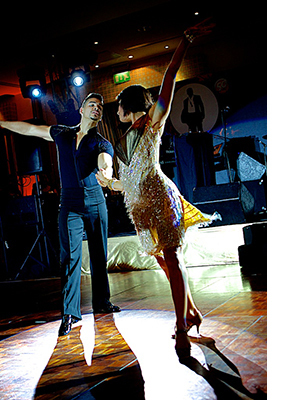 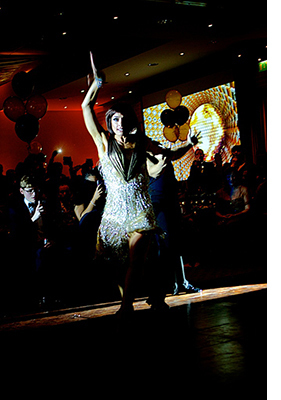 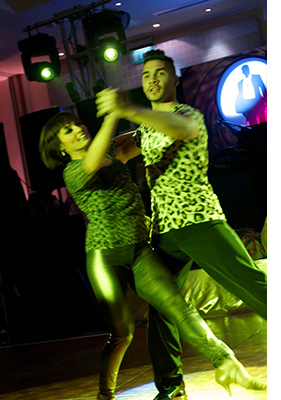 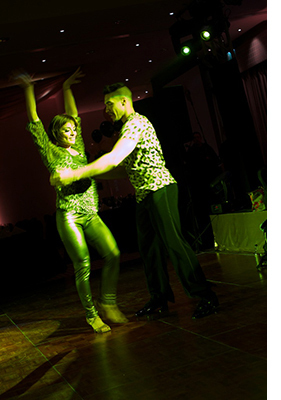 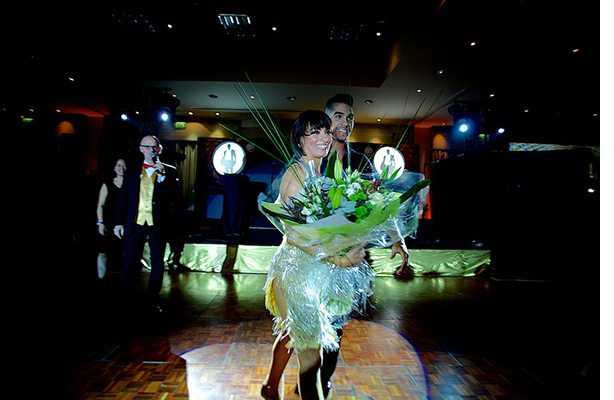 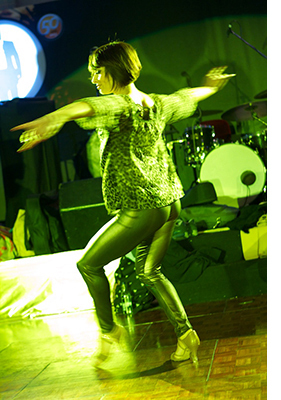 Flavia Cacace and Louis Smith winners of Strictly Come Dancing 2012, make a special appearance for Leaseplan’s 50th Anniversary Celebrations. 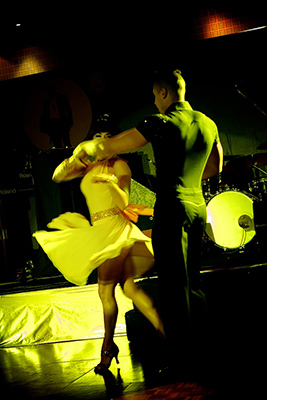 The images are of their rehearsal and performance.